Centre County Improvements | Glenn O. Hawbaker Inc. 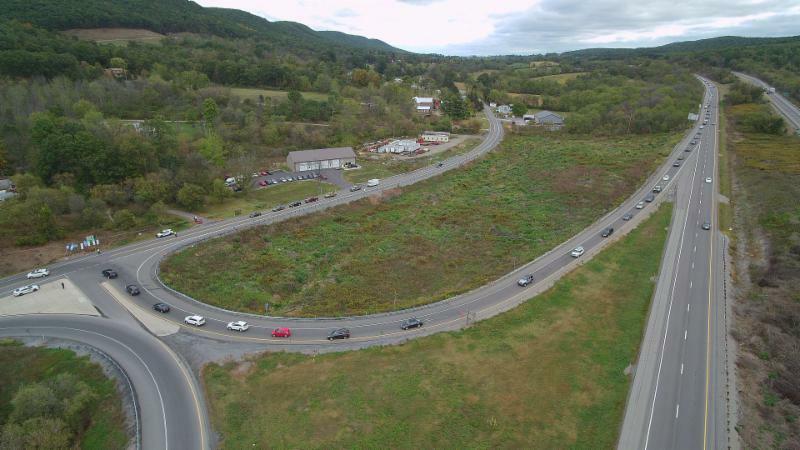 There are two major infrastructure projects that Centre County residents, businesses and the Penn State Community have been anticipating for a long time. The completion of Route 322 from Seven Mountains to Boalsburg and the construction of a true interchange at the juncture of I-99 and I-80. Both projects support the growth and commerce of the region. Both projects relieve congestion. Most significantly, both projects will dramatically improve the safe travel of the motoring public. 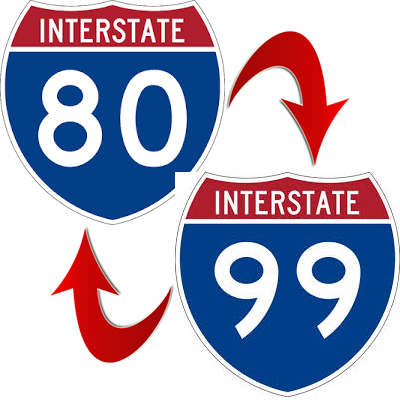 The I-80/I-99 interchange area has had over 200 reported accidents in the past five years. Accidents in the Seven Mountains/Boalsburg corridor can be counted in terms of lost lives. What both projects share is that funding has not been designated in the Penn DOT budgets to move either project forward. Essentially, they are dormant. In the interest of moving these projects forward a coalition has been formed of the local Chamber of Commerce the regional MPO (Municipal Planning Organization), Penn State and a number of other interested parties. This group has already engaged with Penn DOT and will continue to raise awareness about their initiative to advance the improvement of these transportation arteries. Safe travels to and from our community will benefit everyone. Updates: Below you will find updates of interest concerning these projects.